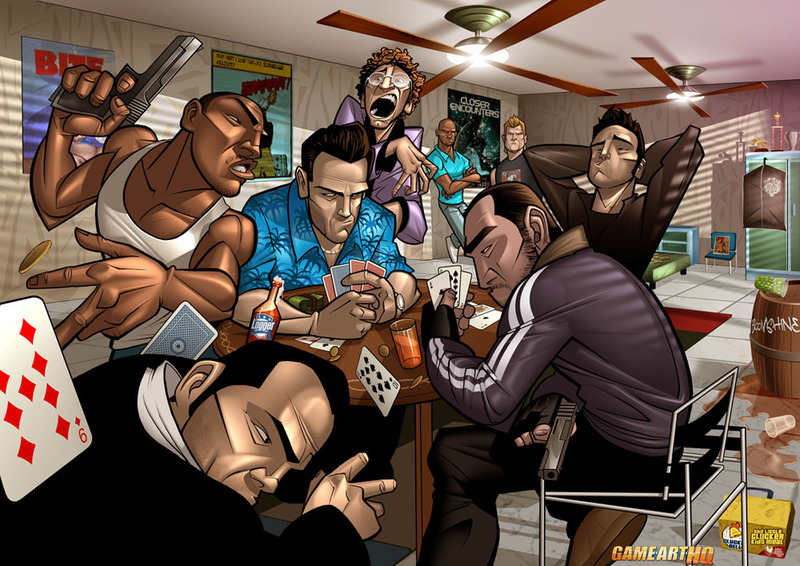 The Legends of Grand Theft Auto! 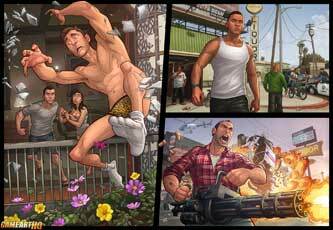 This is a pretty old (2008) Grand Theft Auto fan art by Patrick Brown, but nonetheless still great and i wanted to feature it since quite some time. Now that Grand Theft Auto 5 is coming soon to consoles, i thought it is the right moment to give this gem some honors! I’ve tried to make Tommy’s apartment exactly as it is, Actually i spent more time creating his apartment than the characters!